The six Pause for Thought finalists in the Coexist/BBC Talent Search were brought to London’s BBC HQ for the day. As part of the build up to the Coexist/BBC Talent Search final to be held at the Cheltenham Literature Festival, the six Pause for Thought finalists were brought to London’s BBC HQ for the day. This year’s finalists are (from left to right in the photo on right) Paul Oxley from Milton Keynes, Jack Parkes of Leeds, Bradford’s Gareth Jones, Val Mylechreest of London, Anthony Delaney from Manchester and Robert Allan of Falkirk. 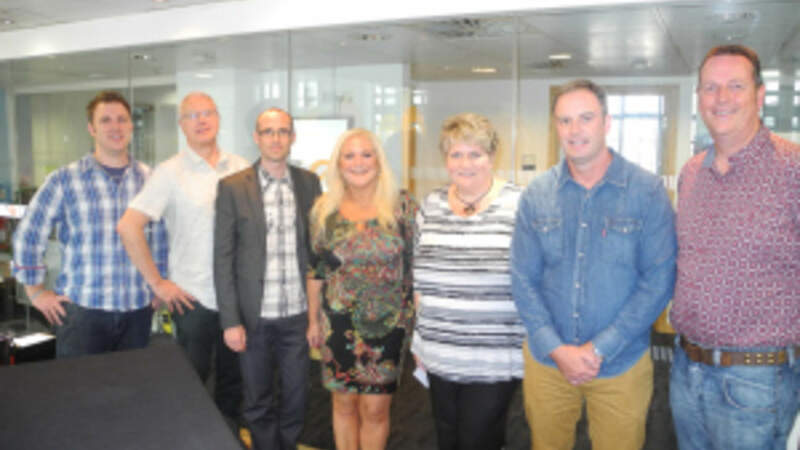 Finalists were greeted by the BBC Presenter Vanessa Feltz in the Radio Two offices, put through their paces in a workshop and introduced to the Pause for Thought studio where the winner will present their script live to over a million listeners next Monday, October 7. The final is held the previous day (Oct. 6) at the Cheltenham Literature Festival in front of an audience and an expert panel of judges, including Coexist’s Program Director, Michael Wakelin. For more information about the Pause for Thought competition, click here. 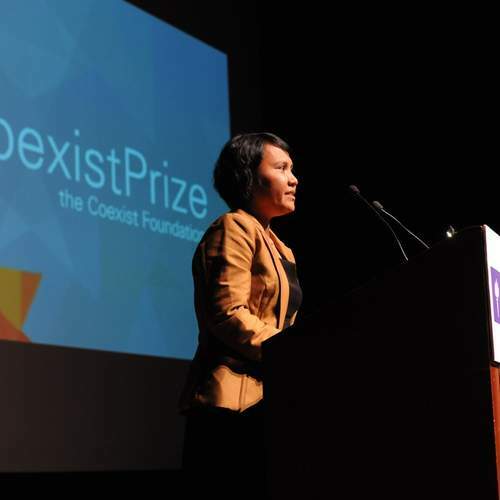 For more information about the Coexist Foundation’s presence at the Cheltenham Literature Festival, click here.